Can you believe this is only Trixter’s third studio album? The last studio album they released was in 1992 and since then there’s been an album of covers, a live release and a compilation. 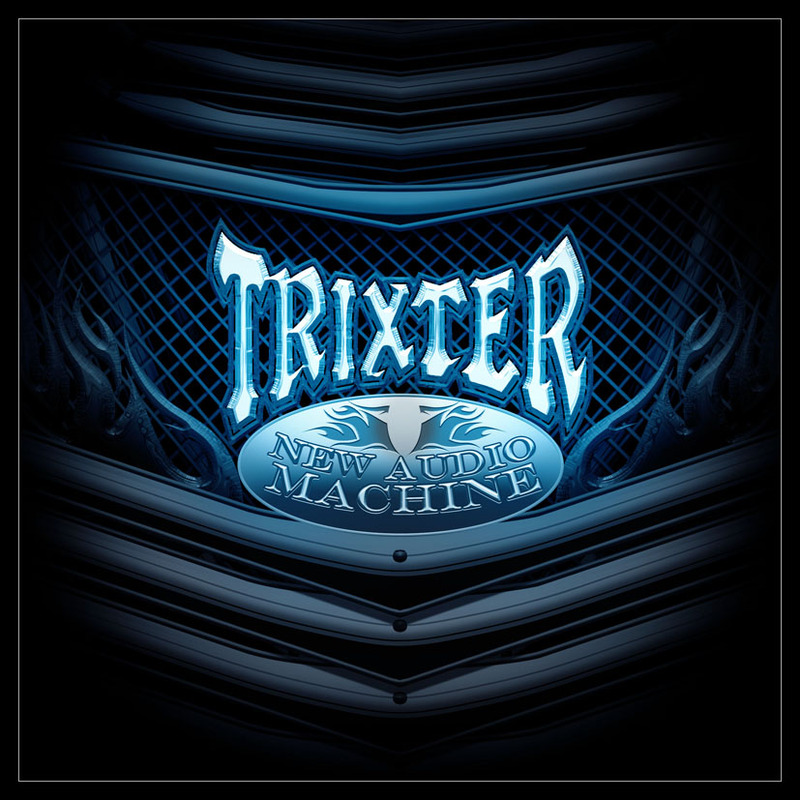 Of course, the shortage of Trixter material is all due to the band being inactive from 1995-2007. New Audio Machine shows they haven’t skipped a beat and it feels like a natural follow-up to their first two albums. Call it pop/rock, pop, melodic hard rock, pop-metal… who cares! Trixter has launched a fun and infectious collection of rock songs on a world that wasn’t exactly begging for a Trixter reunion but should welcome it just the same. I loved the 40Ft. Ringo project that Steve Brown & PJ Farley started up back in the early ’00s but that was an obvious attempt to sound current and fit in with the popular power/punk/pop bands of the day. Luckily, New Audio Machine doesn’t try to play catch up with today’s rock scene. This is honest catchy melodic hard rock with big sing-along choruses. “Live For The Days” bears a slight resemblance to 40Ft. Ringo while a few numbers are rock/pop that could make it to Top 40 stations but it all feels natural. I don’t think Trixter was looking to be trendy at all. This is an album that takes you back in time but that feels natural too. It’s just Trixter being Trixter. Not that these guys are all bubblegum and sunshine. “Machine” sounds like Motley Crue circa Dr. Feelgood, especially at the chorus, while “Drag Me Down” is a dirty rocker that reminds me of Blue Murder. “Ride” is another heavy number that’ll put anyone in the mood to hit the road and burn rubber. “Walking With A Stranger” is a cover of a Skid Row song. Skid Row originally recorded the song during the sessions for their 1989 debut but it didn’t make it to the album. I can see why it didn’t make the cut. It’s so poppy and upbeat it sounds out of place as a Skid Row song but perfectly fits Trixter. Every song here is a winner. Trixter has delivered.